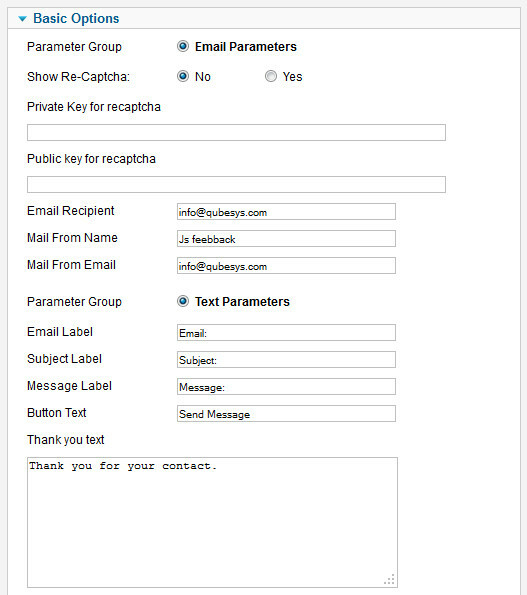 Ajax contact pro is a great Joomla contact form module. This can be published on the body wrapper sideline, and the form submit happens with a ajax submit without refreshing the page. 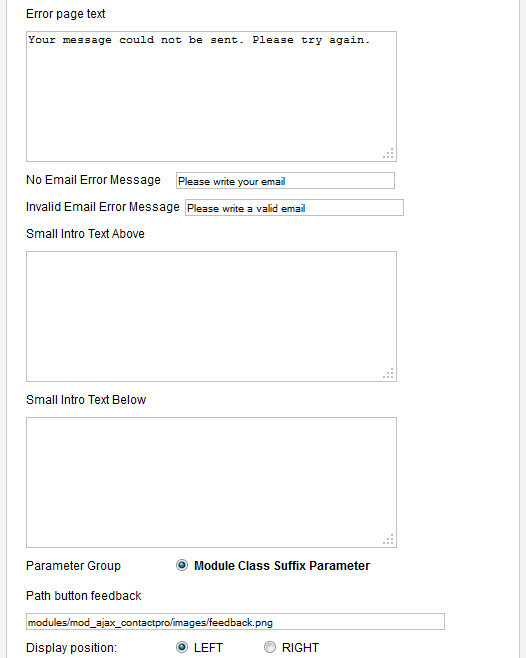 You can set the parameters like admin email, email subject, feedback etc. Highly configurable and backed with a 24x7 Customer Support package. This module is cross browser compatible and works on all the modern browsers. Bug Free and works great! Compatible with Joomla 1.5.x , 2.5.x , 3.x.x. The Downloads Access and Extension Support is valid for 6 months from the date of purchase.